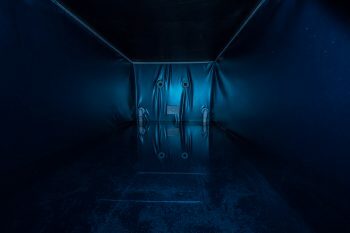 Through various experiments, scientists have determined that flotation therapy can bring about a state of relaxation so deep that only certain medicines can rival it. This state of relaxation allows the body to maintain its internal homeostasis. When allowed to operate freely, the body is highly effective at maintaining its own well-being. However, stress causes harm to our bodies by disrupting our natural biochemistry. When we are stressed our bodies produce harmful chemicals such as cortisol, adrenaline, noradrenaline, and ACTH, which induce a fight-or-flight response and ultimately cause our bodies to wear out. Floatation Therapy is very effective at lowering these stress hormones, in particular cortisol, which cause anxiety, suppress the immune system and contribute to weight gain. It also triggers endorphin release in the brain, replacing stress with a sense of well-being that often borders on euphoria. This sense of euphoria has been shown to treat depression and anxiety almost as well as counseling. When combined with counseling the results are highly beneficial. Flotation therapy has been proven to reduce chronic pain by allowing the body to maintain its internal homeostasis. When in this state the body produces endorphins to help relieve pain. This method of self-healing has proven to be much more effective than the use of medication and is most easily accessed through flotation therapy. This means that flotation therapy can help the body to heal itself even in the most extreme circumstances. People who have experienced chronic pain for most of their lives reported feeling an instant relief of their pain that lasted for days after their float. Floating helps heal the body by taking the pressure off of tired and soar joints and muscles, which allows them to relax. Relaxed muscles heal faster than tired, tight and knotted ones. 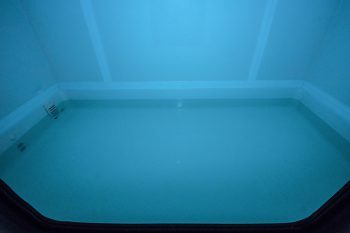 Floating also helps improve blood circulation, which is essential in the healing of the body. Professional athletes use flotation therapy for enhanced performance, accelerated recovery, recuperation, rejuvenation, rehabilitation and neuro-muscular programming. After acquiring a tank, the Philadelphia Eagles won the 1980 NFC championship and the Philadelphia Phillies won the 1980 World Series. Floating has also been proven to be highly beneficial to pregnant women, allowing them and their baby to relax deeply. In most situations, when the mother is able to relax is the time that the baby is most active but since there is no pressure on the baby from any side it doesn’t feel the need to roll and kick like it usually would. 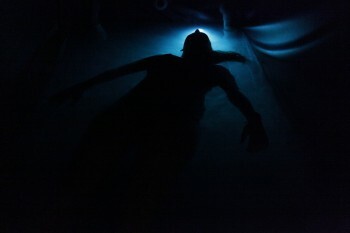 Pregnant women report floating as being the most relaxing experience they’ve had in the entire term of their pregnancy. 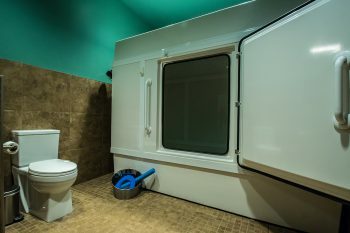 The tank allows for positive self-motivation by eliminating external stimuli, which allows the user a more concentrated and focused view of the self. It produces chemical changes in the body that allow for clarity of thought, improved memory and problem solving. 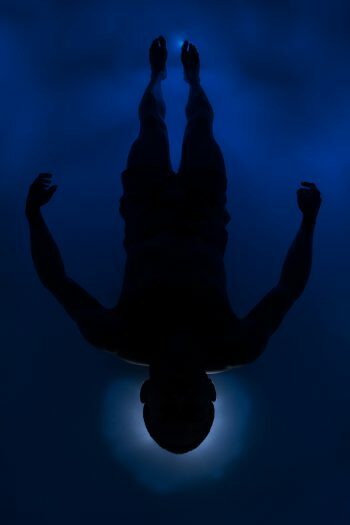 Floating allows for deep relaxation and focused attention, which are the two most important elements for motivating oneself to accomplish specific goals and be free of addictive and stressful behavior. 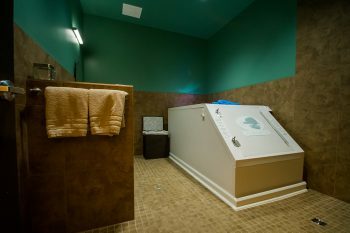 Flotation therapy has been proven to aid in the treatment of addictive behaviors by positively influencing the production of endorphins and opiates in the brain. These natural opiates and endorphins decrease the stressful withdrawal symptoms of addiction and replace the need for addictive substances or behavior with the pleasurable feelings experienced while floating. Floating also improves one’s ability to learn complex things quickly. There are already many projects that use the tank’s underwater speakers to play instructional tapes for floaters. It has been shown that floaters are able to comprehend the tapes at a much higher level when floating than when in a regular environment. It does this by allowing the floater to experience deep relaxation and heightened focus as well as stimulating the creative parts of the brain that wouldn’t be as stimulated in an ordinary circumstance. 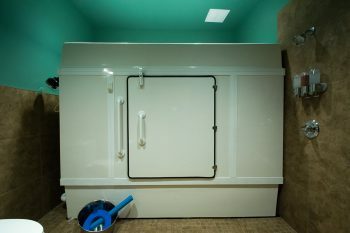 The flotation tank stimulates the brain’s ability to visualize things by bringing the brainwaves from beta (wide awake and alert) to theta, which is associated with vivid imagery. Theta is accessed when we are asleep and in deep relaxation. This state allows us to visualize our thoughts vividly while still being conscious, which has been found to be highly beneficial in improving the learning and creative process.